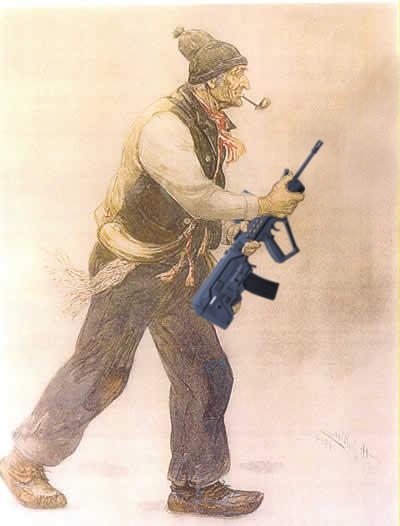 Having a bit of fun using Gimp (GNU Image Manipulation Program, a free alternative to PhotoShop) and history. 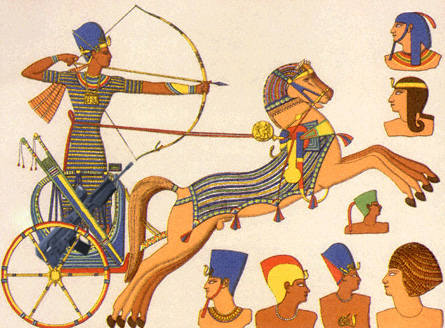 Ramses carried one on his chariot. 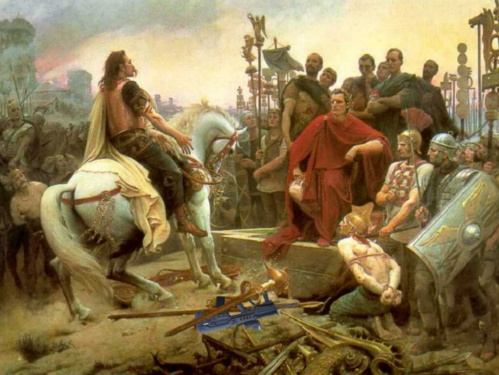 In Alesia, Vercingetorix had to give his to Julius Cesar. 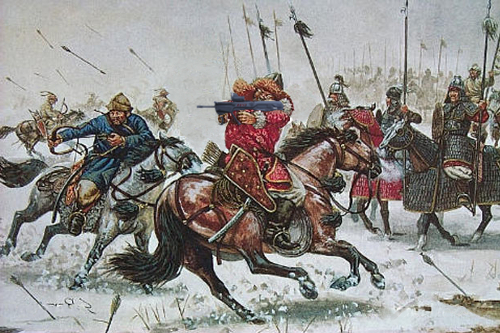 Genghis Khan soldiers used it to great effet. 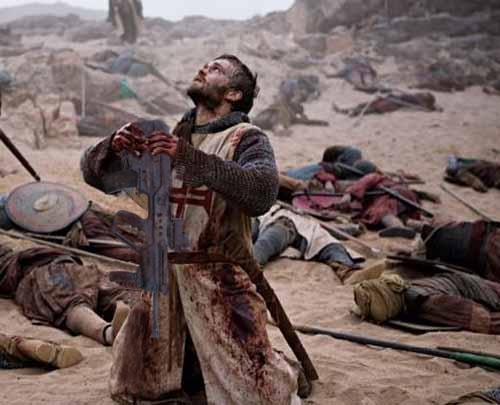 Templars used Tavors during the Crusades. 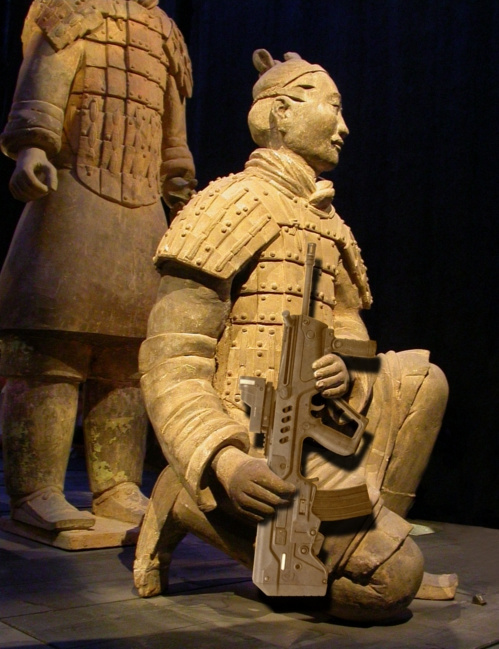 The Samurai appreciated the Tavor's short length. 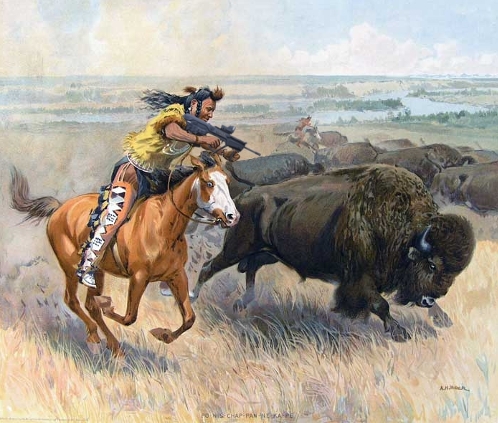 Indians hunted buffalo with Tavors. 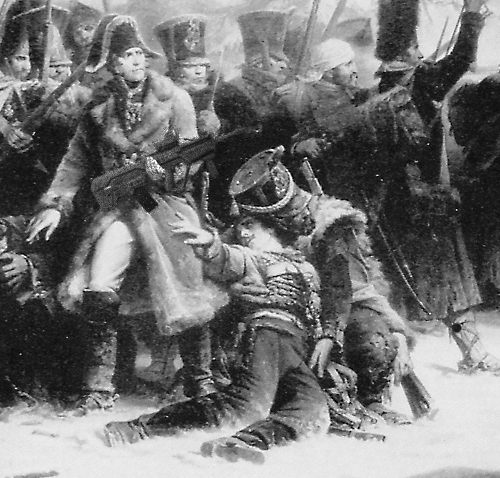 Marshall Ney carried a Tavor during the retreat from Moscow in the Napoleonic wars. 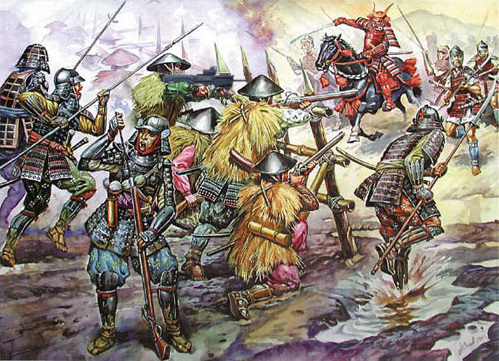 Les Patriotes carried Tavors during the Lower Canada Rebellion. 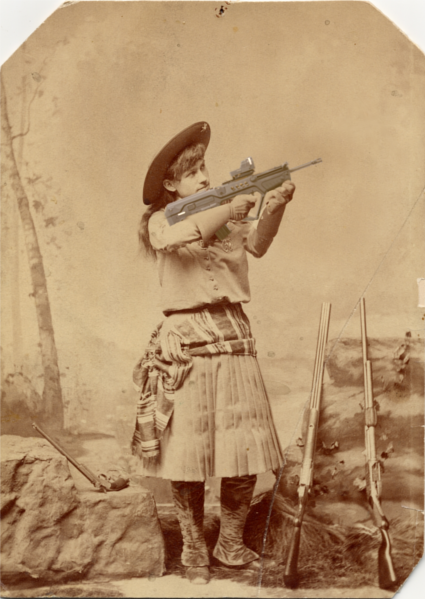 Annie Oakley liked her Tavor touring with Buffalo Bill's Wild West show. 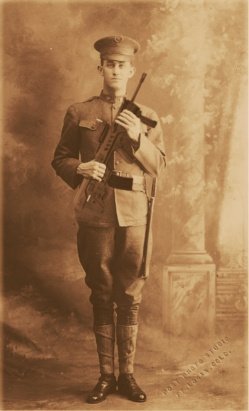 During WWI, some lucky Doughboys were issued Tavors. 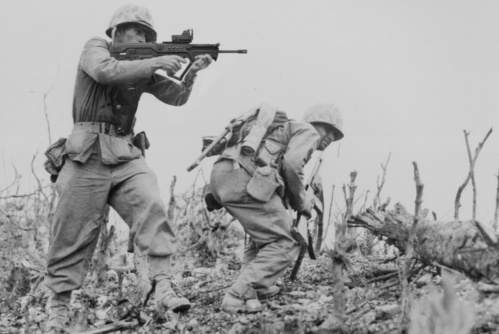 Also in WWII, pacific theater. 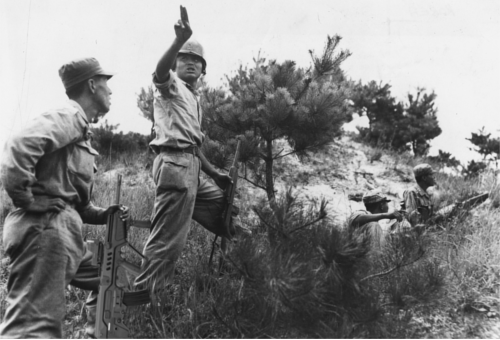 The Americans supplied Tavors to South Korea before the war. 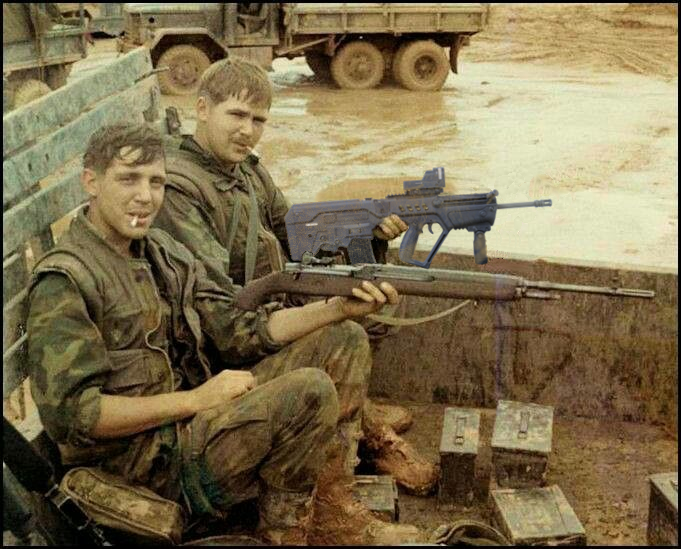 The grunts were proud to show their Tavors in Vietman.